“Facebase” might’ve been a fictional company name that you heard after David Marcus of Facebook joined Coinbase’s board, as speculation was rampant regarding the potential for collaboration between the two firms. But for now, it seems that any chance of collaboration between the two companies may be ending, as the executive of the social media firm has just resigned from his spot on the Coinbase board. Is It Time To Say Goodbye To Facebase and Coinbook? “What conflict of interest?” you may ask. As NewsBTC reported in May, Facebook launched its first-ever blockchain initiative, removing Marcus from his role at Messenger to become the go-to guy for this new division. Following this announcement, Facebook went quiet, with this unexpected foray into blockchain moving to the back of everyone’s mind. But with this move, it has become apparent that there may be something exciting in the works, and that it may be time for the Facebook and Coinbase overlap to end. Speculation raged on what could have caused this “conflict of interest,” with some postulating that Facebook was going to create a platform that rivaled what Coinbase has built up. 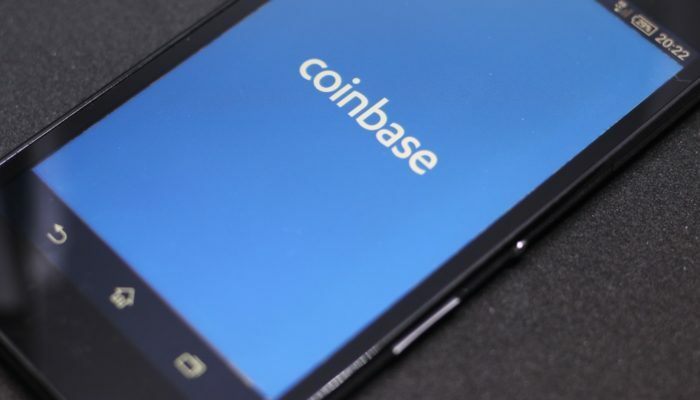 But in a separate statement to CNBC, a Facebook spokesperson noted that Marcus’s decision to leave Coinbase was “to avoid the appearance of conflict, rather than because of an actual conflict.” So for now, it may be the right time to say goodbye to Facebase, Coinbook, or any Facebook-backed cryptocurrency platform that would potentially compete with Coinbase. Nonetheless, it has become clear that Facebook may be finally welcoming cryptocurrencies and blockchain into its exclusive circle. Surprisingly enough, Marcus’ step away from Coinbase comes only hours after it was revealed that Facebook held a meeting with Stellar, the firm behind the fittingly named Stellar Network. While Facebook has stayed quiet about this occurrence, many believe that this shows that the $500 billion company may create its own blockchain network, that will be focused on bringing decentralized solutions to its multi-billion person customer base. Insider sources say that Facebook and Stellar have discussed the formulation of a partnership to fork the Stellar Network, where the social media giant would get its own chain to build whatever it may please. As it stands, however, a representative from the Menlo Park-based firm has denied the claim that it would build on Stellar-based technology. Although it remains to be seen what plans Facebook truly holds for its blockchain branch, any step in the right direction is welcome. In related news, this resignation only comes a few weeks after Facebook reinstated cryptocurrency-related ads, approving Coinbase as an approved advertiser. This move, coupled with the others aforementioned, go to show that Facebook is likely preparing for the incoming incursion of blockchain technologies into legacy systems.